Research shows that today’s adolescents and young adults are more tech-savvy – and more importantly, tech-friendly – than any previous generation. We developed OPTIONS and MyPLAN as a comfortable way for this age group to share vital information on high-risk sexual behavior that could be life-changing. 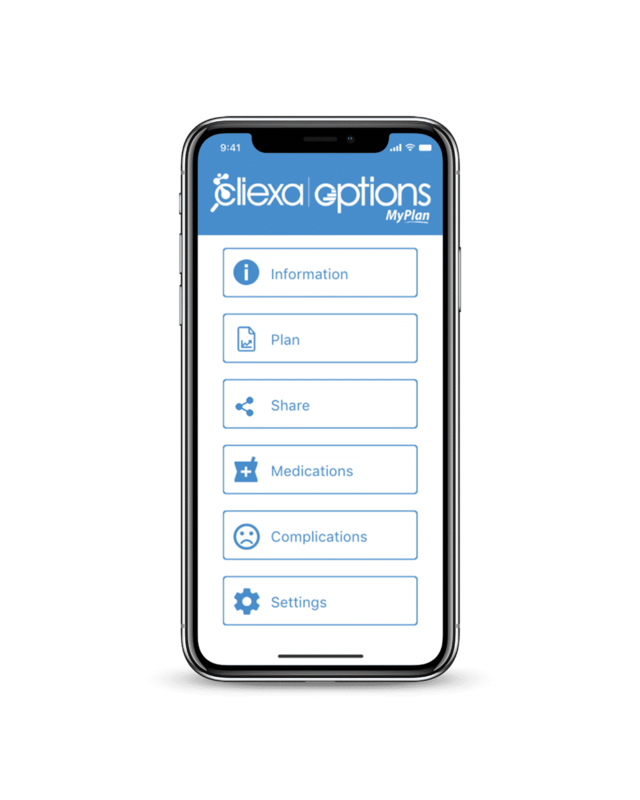 OPTIONS and MyPLAN are private, user-friendly, and quick-response apps for Android and iOS platforms that gather vital behavioral health information. Responding honestly to questions is more comfortable for young people because there’s no parent in the room – and it saves providers from having to ask potentially embarrassing questions. OPTIONS and MyPLAN provide an innovative starting point for a more effective prevention plan by using technology to address an underserved population that is at risk. The OPTIONS framework includes abstinence and risk reduction techniques which can be tailored to individual patients and their corresponding levels of risk. What’s more, OPTIONS and MyPLAN are designed to satisfy new Medicaid healthcare guidelines and can pay for themselves after a handful of assessments. 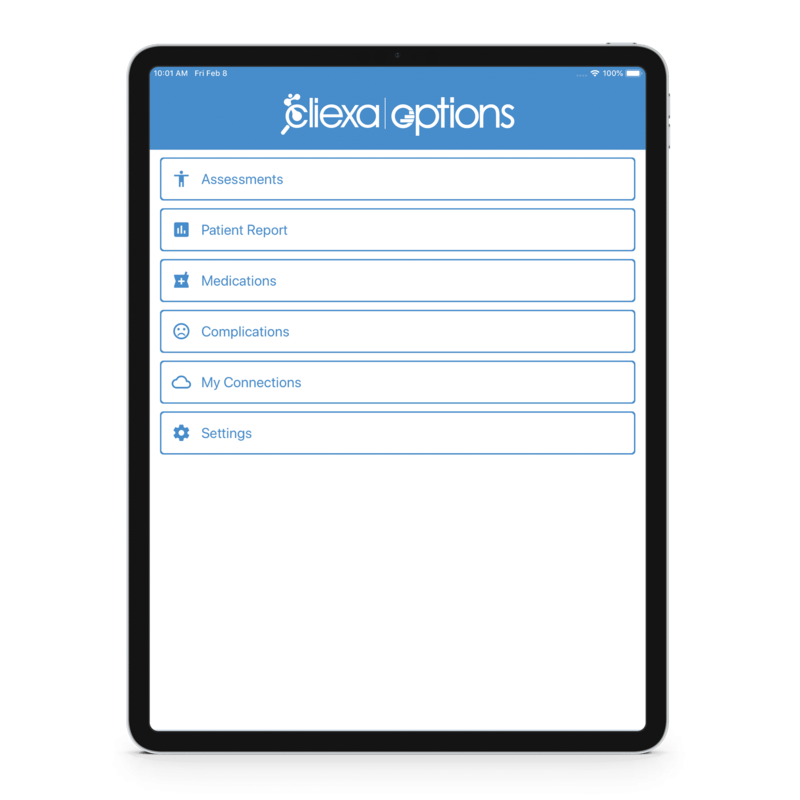 Patients use OPTIONS to answer a series of questions on a tablet prior to appointments, which saves care providers precious time. Patients enroll in MyPLAN to complete information from home and the privacy of their own smartphone. Physicians then use this information to discuss vital issues with patients and formulate a behavior modification plan. MyPLAN also provides patients with positive support via ongoing positive messages and helpful decision making tips. Encouraging sexually inactive adolescents to refrain from sexual activity and encouraging risk reduction guidance if necessary. Encouraging sexually active adolescents to engage in risk reduction practices.